You got to love this costume. Gordon Freeman is not the average action hero. 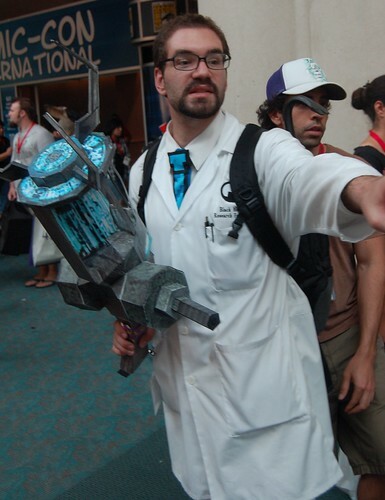 This is the perfect geek costume.